With the rise of a sophisticated system of new technology, computers, and mobile technology, the process of automation to implement the right tools to boost productivity and stay ahead of the competition is widely increasing. Whether small or large business teams, there is a need for solid project collaboration software to get more time on getting real work done. Collaboration tools of better quality are increasingly making the businesses to rely on the simplicity of software available in 2018. This collaboration software help in communicating and working on tasks with real-time co-workers. ProofHub is a simple online project management software that manages teams with small and big projects, freelancers, remote teams and large enterprises to deal with any problem they come up. ProofHub helps in managing post updates in discussion topics, create notes and to-do lists, group chat, share documents, and timesheets with remote teams and clients. Moreover, it serves as a simple business management software with task management features. Excellent interface: ProofHub offers a fresh take on project management with its sleek user interface, reduced number of clicks and an interface with the great user experience. The interface is too easy to understand and the dashboard looks super clean and uncluttered to manage the tasks. Proofing tool: ProofHub online proofing software helps teams save a lot of time during the review and feedback sharing process. White-labeling: ProofHub lets you incorporate your branding into the account by adding little more personal touch to your brand by choosing your custom domain name. Multilingual interface availability: You can convert the ProofHub interface into the language of your choice by choosing from more than half a dozen of languages. Task management: Online task management feature offers a transparent way of assigning tasks, adding labels, time estimates, subtasks, files and private task list. Gantt charts: Gantt charts help to plan projects like a pro by creating project roadmaps for resources, set task dependencies, and plan & iterate projects effortlessly. 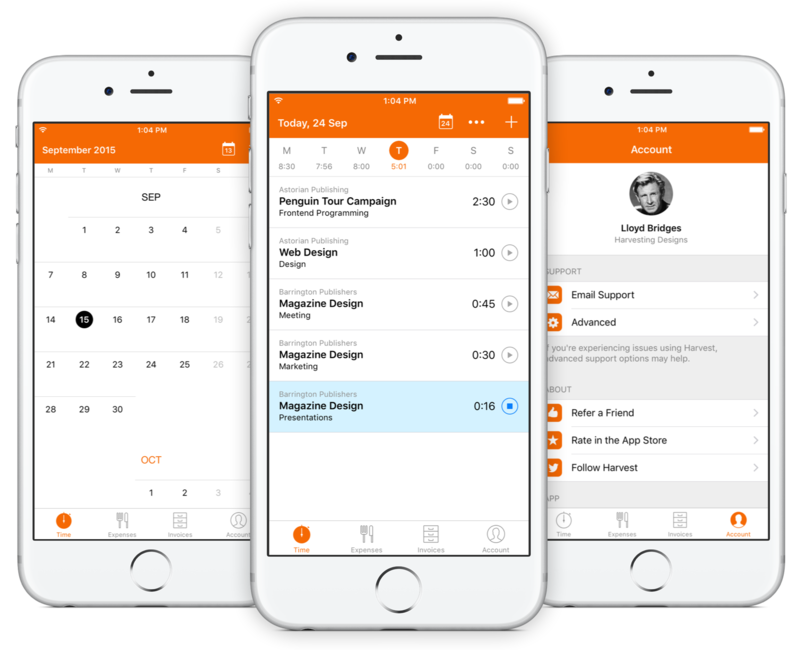 Calendar: ProofHub reminds about deadlines tracks events and schedules in a single space in the app calendar, so you will always stay a step ahead in scheduling. “Choose the right project management software for your business.” Switch to ProofHub! Slack is the foundation of teamwork and shared understanding across your team. It helps you communicate and collaborate without emails by setting a standard for online team communication. Millions of people are using Slack to bring their teams together and drive their business forward. Find answers you need: Slack builds a platform to have team conversation, make decisions and putting knowledge in everyone’s hands. 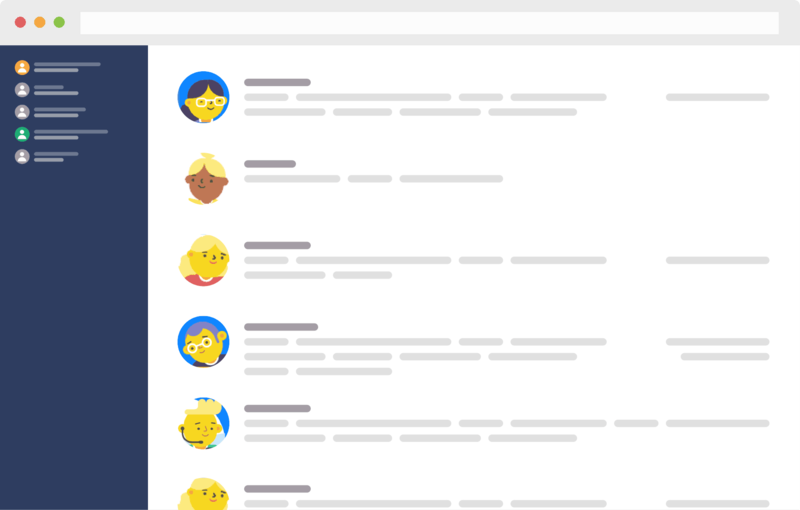 Streamlines your workflow: Slack has an open API to keep your team coordinated and working faster within the context of your conversations. Slack apps go where you like to work: in a web browser, synced to your desktop, and portable on a smartphone or tablet. Search: You can search for all Slack content from one search box including conversations, files, links, and even content that’s integrated with Google Drive or tweets. Integrate Slack with other services: Connection with other services like Google Drive, Google Hangouts, Twitter, Asana, Trello, and others can be pulled into conversations. 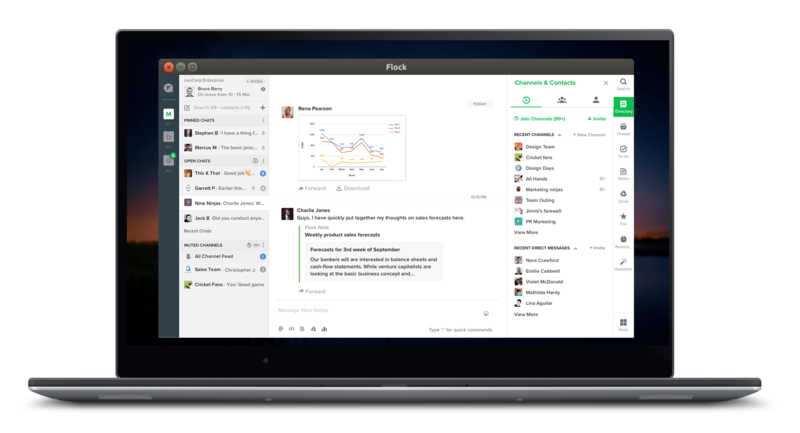 Flock is a communication and collaboration platform for modern teams to drive efficiency and boosts the speed of execution. It has a beautiful interface that helps make faster decisions and lets you bring your team together. You can add a to-do right to your account. To-do lists can be personal or collaborative. Flock gives you read-only channels which allow for certain kinds of organizational information, such as HR rules or updates from a legal department to have a dedicated place in a team messaging app. You can migrate a Slack account to Flock without losing a history of conversations just because you want to use a different tool. Flock helps you connect to apps those are not supported by turn to IFTTT or Zapier. Fleep is messenger built for ultimate project collaboration. 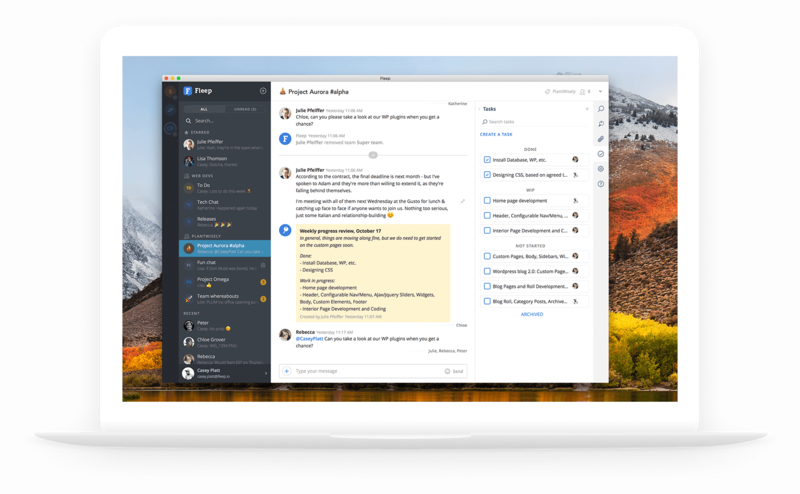 It keeps away the countless threads of email and makes chatting with team members easy. You should give Fleep a try as it supports dynamic communication with your colleagues from other companies, or within your company, share files and make audio and video calls. What is unique about Fleep? Task management — Fleep has lightweight task management built into the software for ultimate project collaboration. Audio video calling and screen sharing – you can discuss things on a call. Stride brings all forms of team communication together — from group chat to video conferencing to task management. It helps in communicating clearly and expressing yourself in the right way. What is unique about stride? File sharing – Stay in context by sharing your work in Stride. Message editor – Format and edit the messages you send. Powerful search – Search and find anything in Stride, anytime. What is unique about Chanty? The artificial intelligence powering Chanty team messenger uses machine learning to predict responses. Super fast desktop and mobile apps with a clean and intuitive interface. Chanty lets you communicate with your team via high-quality audio and video calls that will be available in the public beta. 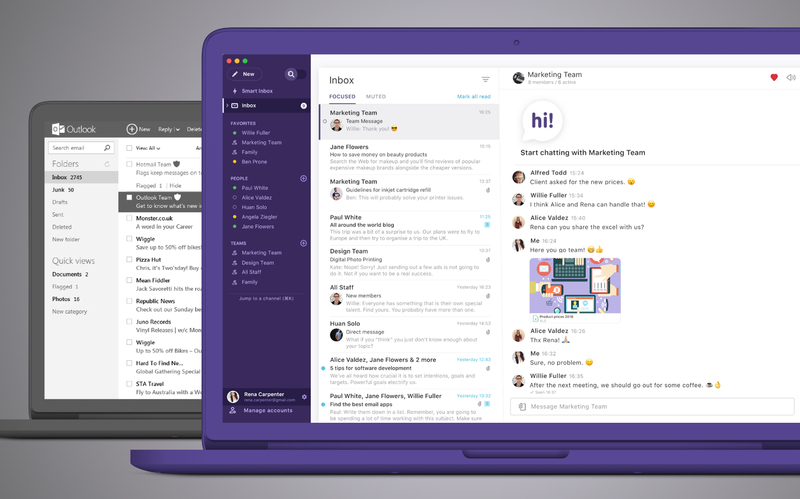 Loop email messenger is very effective to bring your teams together. It helps your team work better by adding messaging to your email inbox. In this messenger, you can create teams on your email network so you can share emails, files and exchange quick messages. Your work stays in one place, away from the noise of social media. Sign in with existing accounts and upgrade inboxes to Loop within seconds. Toggl is one of the best time management tools with a no-hassle time tracking software. You can better take control of your time, boost productivity and increase revenue with Toggl. It integrates with tens of different project management tools and makes the project manager’s life a lot easier. Log time anywhere on the web – Connect your timer more than 100 web tools via browser extension and track time anywhere. Clockodo is an online time tracking software for small and medium enterprises that records user’s work and provides reports. Your employees can track working hours online, quickly, simply and reliably. Oversee resources – You can evaluate your scheduled and actual working hours. The faster issue of invoices – Use automatically generated time sheets to bill your projects faster and more accurately. clockodo does not divulge any data to third parties and complies with German data protection regulations. SSL encryption is used in all communications. TimeCamp is equipped with quite a considerable amount of features. It has timesheet integration to track and bill time spent on projects. Teams all over the world can easily track without the headache of timesheets. TimeCamp is integrable with PayPal, enabling users to track their payments for issued invoices on an ongoing basis. Timely is an automation time tracking tool that is of great value for individuals in project development. With Timely, your schedule is your timer.Timely is beautifully designed to lay out your scheduled activity next to your actual activity. Timely allows you to set budgets for your projects and automatically deducts employee hours from that budget. Memory aims to ensure you know exactly how you spend your time, with the goal of maximizing efficiency. Harvest is a web-based time-tracking tool that harnesses the power of time-tracking in the most effective manner. It is a robust and easy-to-use time tracking application that easily integrates with iOS, Android, and even Apple Watch. It also supports a resource planning tool that helps you schedule future projects and assign team members based on capacity. ClickTime is one of those time tracking tools that will be particularly helpful for programmers, engineers, and professionals working in IT department. With timesheets in ClickTime, you can increase project visibility, reduce costs, and stay on projects. They also help you reveal new insights, understand patterns, employee performance – all from a simple timesheet! 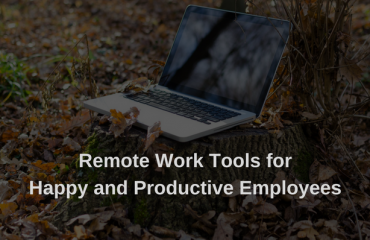 With so many distractions around, RescueTime helps you to prioritize your work so you can focus and be more productive. It is a personal analytics service that shows you how you spend your time and provides tools to help you be more productive. Dropbox is an online storage service with over 500 million worldwide users. It boosts productivity with secure file sharing that IT admins and employees trust. Share files and folders with others in order to collaborate. Send links via email or chat messages and access your documents easily from anywhere on any device. Safely sync them across all your devices. 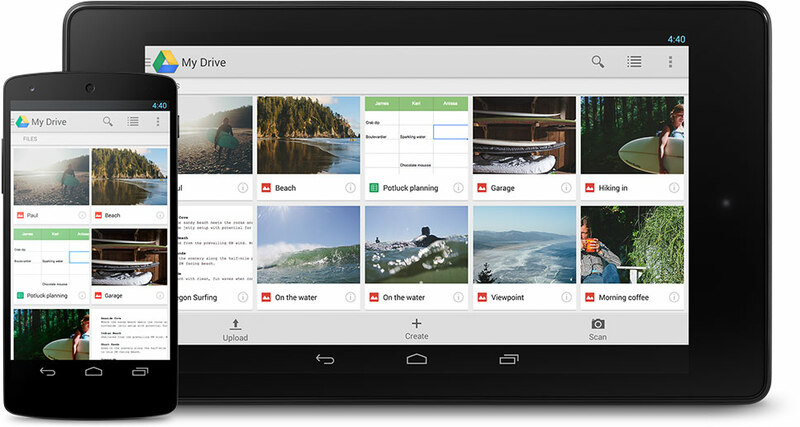 Google Drive is the most popular cloud storage service to access all your stuff in the drive app. It keeps all your files in one secure location and has all your files within reach from your smartphone or tablet. What is unique about Google Drive? It gives you space for collaboration with people. Google Drive works with Gmail and Google Photos. Share files and work with others with Docs, Sheets, and Slides apps. Sharefile is a good solution for storing and sharing files that are built for businesses. There is no file-size restrictions and allows to share files with clients and colleagues professionally. What is unique about ShareFile? ShareFile has an interface that is simple and very intuitive. Roles & Permissions for organized access. ShareFile organizes files and tracks changes. Bulletproof security and the compulsory SSL/TLS connection and 256-bit encryption. Applicability in various industries for both SMBs and enterprises. OneDrive is one place for everything in your life. You can share and work together with anyone with OneDrive. What is unique about OneDrive? OneDrive has a program that organizes your information and puts you in control of Versioning, Content Approval, Workflows and other. OneDrive supplies users with up to 1TB of storage space for a very affordable rate. OneDrive offers Android and iOS apps to ensure agents can use it even when not in the office. Wimi is a online collaboration software that enables powerful team collaboration in full-featured dedicated workspaces. 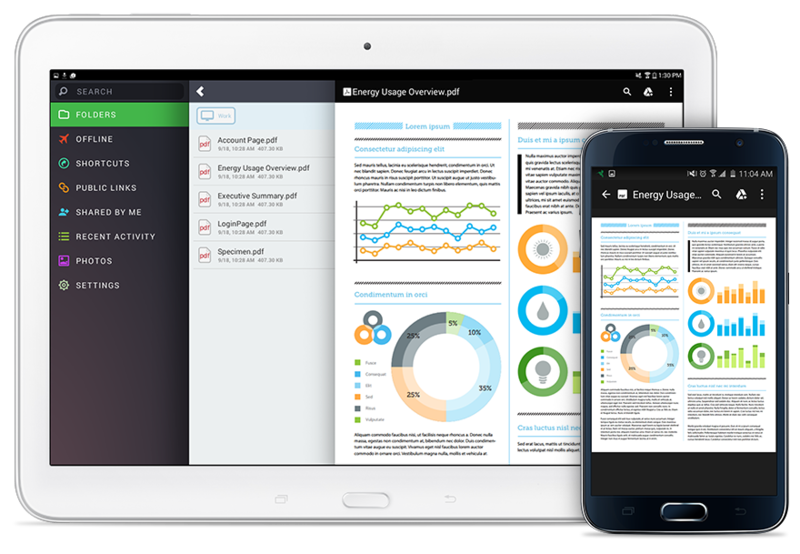 Centralize documents, calendars, discussions, and tasks. Keep all your business processes in sync. Enhance productivity, improve internal communication, and collaborate in real time. 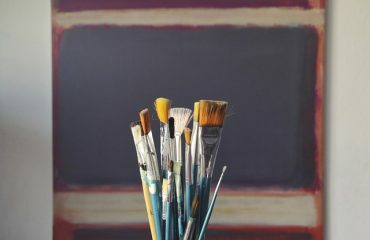 Have your own personal space in the cloud and configure it with your colors and brand. keep control over each team member accesses with Wimi advanced access rights management. SugarSync is a cloud file sharing, file sync and online backup service that is simple, powerful and easy to use. It makes it easy to access all your folders across any of your devices, making it easy to get things done while giving you the peace of mind that your important files are always protected. Box is a file-sharing service that helps you create, edit, review, and share documents from anywhere in real-time. 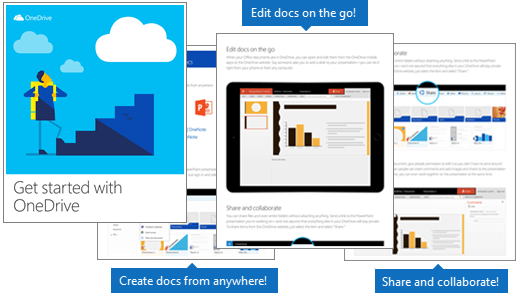 As files are stored in the cloud so you can access, edit, and share them from any device. In Box, you get 10 GB of storage and 250 MB file-upload limit. It is trusted by more than 50,000 organizations across the world. Hightail is a great collaboration tool that supports seamless file-sharing, project management, and team creative collaboration. It lets you send large files, preview visual assets, collect precise feedback and keep creative projects moving in one easy and secure solution. 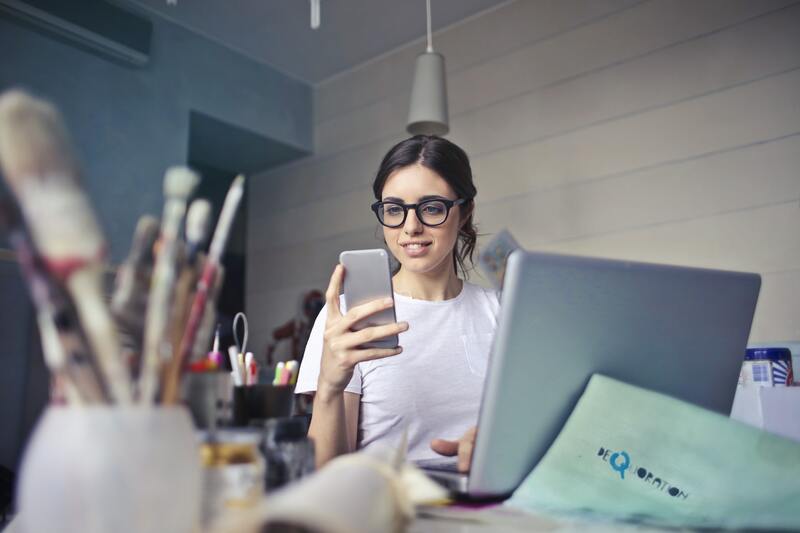 Skype is the best-known collaboration tool that facilitates online video calls and is fairly inexpensive compared to other communication tools. Stay in touch with people all over the world for free with voice and video calls, text messages and screen sharing. Group calls. Get a group of people together on one call – you can add up to 25 people. Google Hangouts makes all types of group collaboration super easy. It lets you connect with up to 10 people from all over the world. You can hold video conferences and live-stream meetings and events. GoToMeeting also comes with dozens of useful tools, easy-to-use Web-conferencing solution, to get you started immediately. 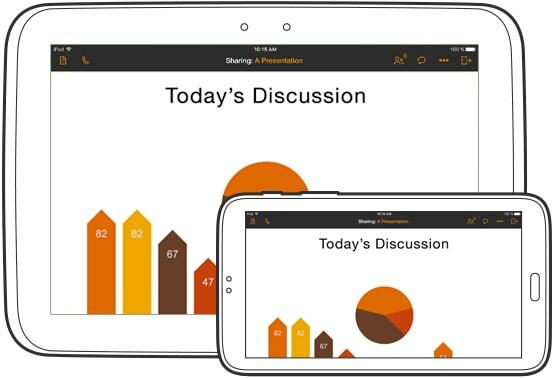 Screen sharing, Web audio, a dial-in conference line, drawing tools and the ability to record meetings. With GTM your remote team has no need to go anywhere for meetings. HD-quality video is perfect for conducting webinars and hosting conferences. 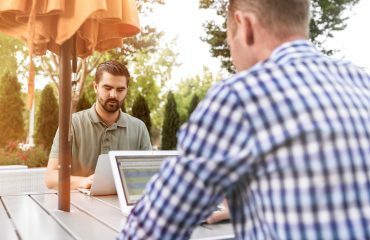 WebEx is for businesses that rely heavily on meetings that need a full-featured communications software solution. It offers much secure team workspaces in the cloud. With WebEx, businesses can streamline their businesses and help solve real human problems. HD video conferences with collaboration and file-sharing capabilities. WebEx mobile app for iPhone, iPad, Android, and Blackberry. Stay connected anywhere with Join.me by hosting a free meeting or joining a meeting. Join.me has a modern interface that’s very easy to use and plenty of features to enhance your online meetings.You will completely get value for the money you are investing. Share your screen with participants on audio and video at the same time. Customize your meeting link to whatever you want. Zoom is a leading modern enterprise video communication software with a reliable cloud platform for video and audio conferencing. This video conferencing tool enables you to attend a meeting from your desktop, mobile device, or conference room. ClickMeeting is a browser-based web conferencing tool that comes along with dynamic features. It is mainly used to make webinars more effective and online meetings more collaborative. You can connect seamlessly with others regardless of location and operating system. Overall, ClickMeeting is a perfect tool that fosters effective communication and collaboration. Easily engage your audience and allow more room for interaction. You are probably reading this because you might be looking for a collaboration software for your business. So, the above-mentioned tools are mentioned to provide you a guide to make an easy choice for the best tool. Thanks to collaboration software for helping employees be more productive. When your team uses solid collaboration software in 2018, you will have more time to get real work done. So, let’s start delivering projects!